The RxDirectPlus program allows patients to get their Metanx® prescription for no more than $58 per month through a mail order program. Metanx® is covered by many commercial insurance plans. 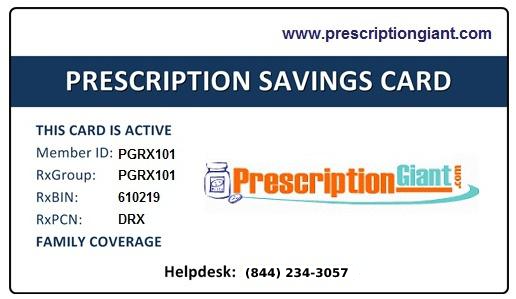 Learn about ways to save through the RxDirectPlus Powered by Brand Direct Health™ program at 1-844-561-6925. To sign up for this Metanx offer visit the manufacturer's website. You'll want to carefully review the program details and eligibility requirements. All patients are eligible to receive a discount by using this free Metanx coupon. Save up to 90% on your prescription costs when using our drug coupons at your local pharmacy.